The International Air Transport Association has calculated that alternative jet fuel can reduce carbon dioxide emissions by 50 per cent. Sustainable aviation fuel can be created by aqueous phase reforming technology. This is the most viable solution particularly for developing economies that cannot afford to buy newer generation aircraft. To produce sustainable aviation fuel from lignocellulose, an innovative technology had been developed by the Guangzhou Institute of Energy Conversion and Chinese Academy of Science . The alternative aviation fuels is produced from corn or sorghum stalks using a series of catalytic conversion processes. 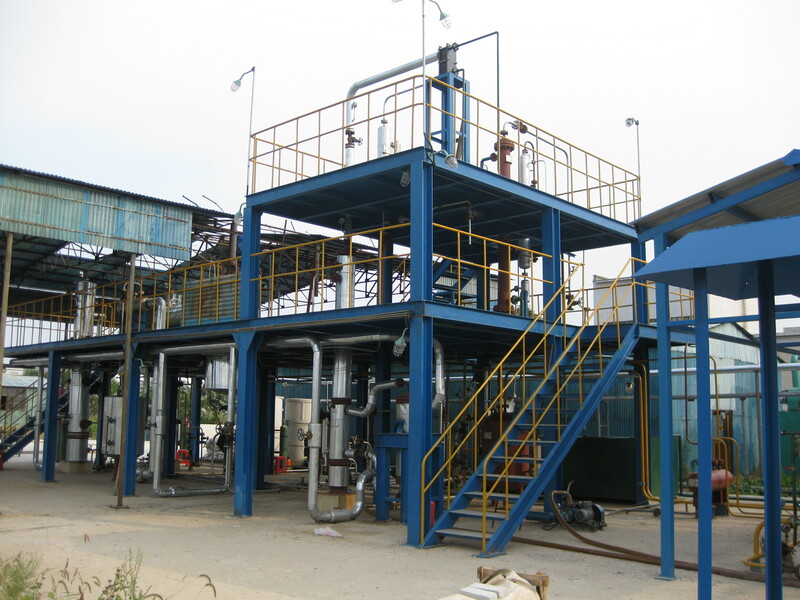 The key component of the processes is to effectively combine the traditional hydrolysis technology and new hydrothermal depolymerisation technology. Another advantage of the technology is to simplify the utilization process of biomass, resolving the problem associated with separation of biomass platform compounds and enrichment of energy intensity. This new technology is the only method that can convert whole biomass to aviation fuels by an aqueous reforming process. It is more efficient and environmentally friendly than to pathways. The demonstration project has an anticipated production volume of 1,000 tons of aviation fuel per year. The project will process 12,000 tons of corn stalks per year generating 2.4 million yuan for local farmers, providing value-added utilization of corn stalks. Governments could work together to make the most of their resources, for example agriculture and industries like sugar refining could convert their waste or by-products into aviation fuels. The research would also benefit from the support of leading airlines, especially in the areas of emission control and creating a new aviation fuel standard.